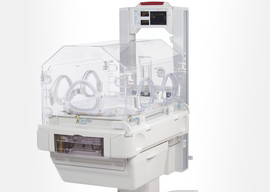 The neonatal unit at C&W are increasing their HDU nursery by three cots and need three neopuff's to support this increase. 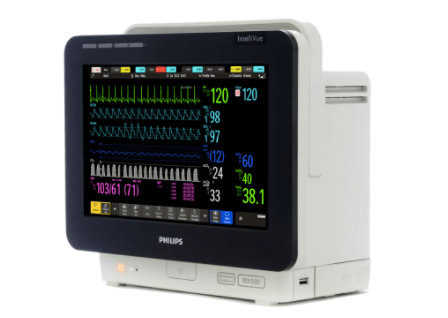 Neopuff's are an essential piece of kit in NICU. 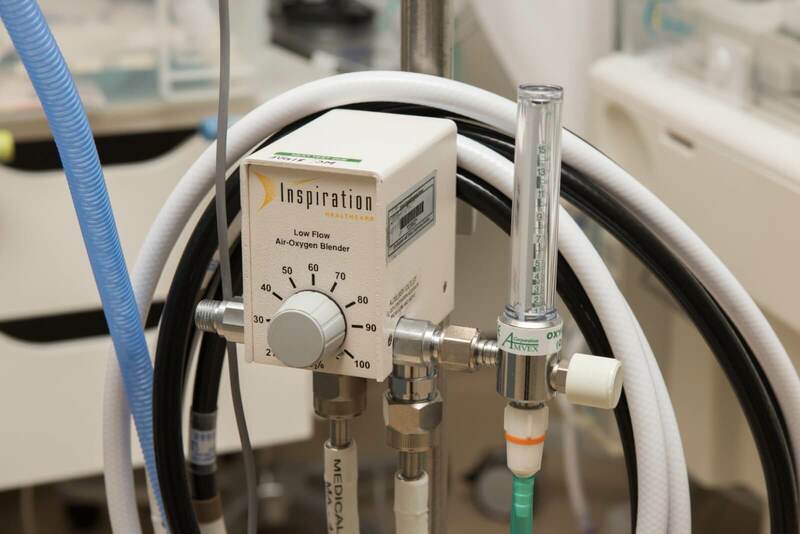 Neopuff is a flow controlled, pressure limited mechanical device specifically designed for neonatal resuscitation.